Working with children, young people, their teachers and in their schools every week ensures that Professor Mick Waters speaks with a special authority when pushing the boundaries of teaching and learning. 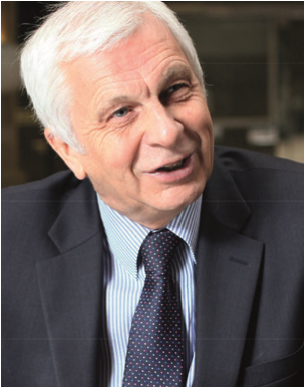 He is currently Professor of Education at Wolverhampton University and has held posts with the Qualifications and Curriculum Authority, as Chief Education Officer in Manchester and led the school improvement initiatives in Birmingham. He has also been a Headteacher in two successful schools and has worked in initial teacher education. Mick is currently supporting the development of professional standards for teachers in Wales.